LocatED has built a multidisciplinary team with specialist skills and extensive property sector experience to get the best possible value for money for the taxpayer. Please email sites@LocatED.co.uk if you would like to contact any of the team. Lara has over 20 years' property experience and has operated at the heart of the free schools policy since its inception prior to the 2010 election. Previously a Board Director at Cleanslate Ltd, a development and property consulting company, Lara worked with many of the UK’s biggest landowners, agents and developers; prior to that, as Managing Director at Navigant Consulting, Lara specialised in property deals and complex capital investment projects for government education capital programmes. Gareth is a chartered surveyor and has worked in land agency and development for 16 years, acting across all sectors nationwide. 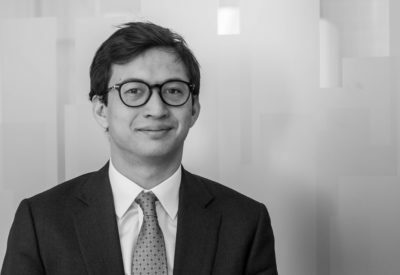 His particular focus was on the acquisition and development of large-scale, residential-led mixed-use schemes for developers across London and the South East. In total, Gareth has been responsible for acquiring land for over 3,500 homes and securing significant commercial real estate for clients. 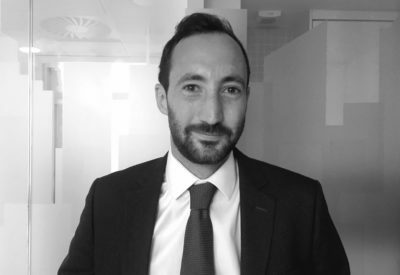 Alex has 10 years’ experience of delivering education capital projects. Most recently, he has led over 100 property acquisitions for free schools, whilst completing a Masters in Real Estate. Previously, Alex worked as a Project Director at the Education Funding Agency and Partnerships for Schools (PfS), where he managed the delivery of site acquisitions and procurement of building contracts for five new schools. Prior to this, he supported the Operations Director at PfS, leading on the re-engineering of procurement processes, performance and programme monitoring regimes and external reviews of capital programmes. 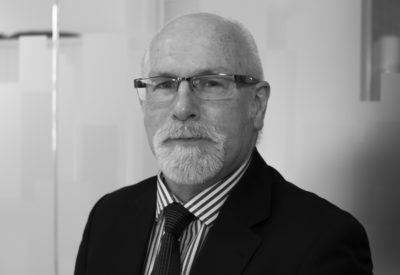 James is a chartered surveyor who has worked in the property industry for over 27 years. James was previously Head of Acquisition and Development at Wm Morrison Supermarkets PLC where he was involved in the significant company growth, being directly responsible for new stores, distribution and manufacturing facilities. 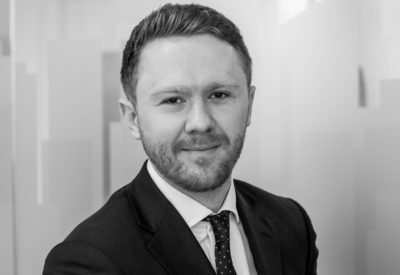 James has a wealth of experience in the acquisition and development sectors and has also worked on over 40 major planning applications for a mixture of retail, mixed-use and employment uses. James has also been a Director of a Company specialising in site finding, acquisition and development management. Matthew is a chartered surveyor and works between north London and the Midlands, leading acquisitions for LocatED in these areas. Having worked in the industry for 15 years Matthew has extensive experience in agency, mixed-use, commercial and residential development. Prior to his appointment at LocatED, Matthew provided consultancy services to the Department for Education, since the inception of the free schools programme. 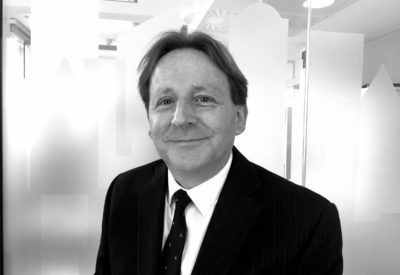 Chris is a Chartered Surveyor with over 20 years’ experience in the property industry. 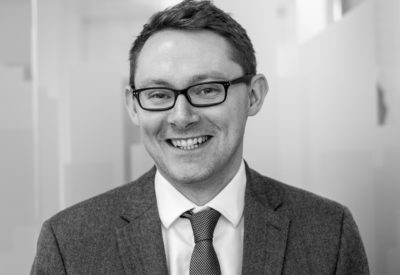 He has worked in consultancy for DTZ, where he started as a graduate, GVA and Cushman & Wakefield, client side for ASDA Stores Ltd and in local government for Harrogate Borough Council and the UK’s second largest authority, Leeds City Council. At ASDA Chris was initially a Property Manager before taking up the role Acquisitions Manager dealing with food store development and non-food store leasing. At Leeds City Council he was a Principal Manager working on land and property sales and development projects. Ed is a chartered surveyor with over 14 years’ commercial property experience. 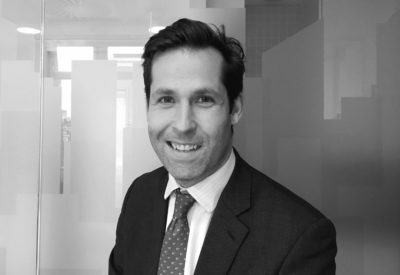 He most recently worked at JLL for 10 years where he specialised in commercial agency and development consultancy across London and the South East. As part of this Ed provided consultancy services to the Department for Education and worked with a number of occupiers, developers, investors and landowners in both the private and public sector. Emma has worked in the property industry for over 28 years. 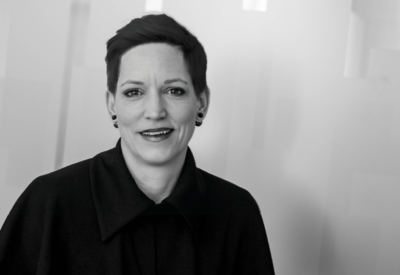 Emma was previously Acquisition Manager for Co-op retail group acquiring convenience stores. 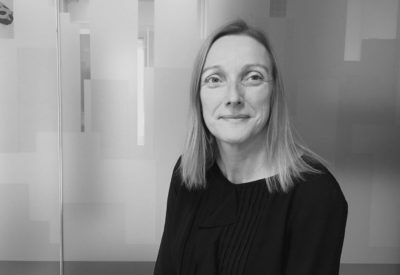 Emma has vast experience in acquisition and development having worked as Senior Acquisition Surveyor at McDonald’s Restaurants, worked as a development consultant on large development projects including retail parks and supermarkets as well as experience in residential and mixed-use developments. Guy is a chartered commercial property surveyor with over 10 years’ experience of acquisitions, asset management and regeneration. 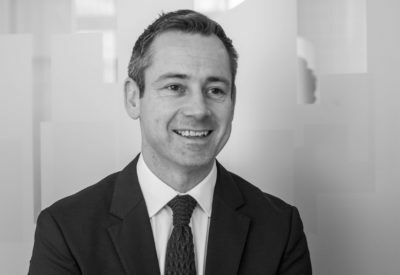 Previously working in the public sector, Guy has worked on a varied range of commercial, mixed-use and residential development schemes with a number of prominent public and private sector developers, agencies and landowners. 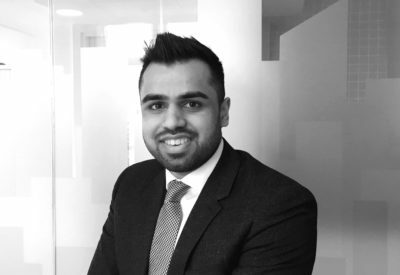 Rav is a chartered surveyor with 3 years’ property experience, most recently with JLL. Rav has provided agency and development consultancy services to a range of public and private sector clients across the East Midlands. Prior to that, Rav worked as a Quantity Surveyor for a Lincolnshire based main contractor. 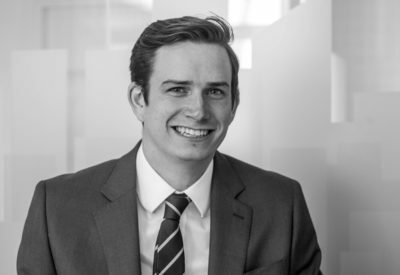 Will is a chartered surveyor and has over 8 years of property experience, most recently as Senior Investment Surveyor in a leading firm in the South West advising landowners, investors and occupiers on property acquisition and disposal matters. Prior to that, he was Operations Manager at Tregothnan, the 20,000 acre estate of Lord Falmouth, where he advised on strategic development initiatives across the Cornwall and Kent Estates. 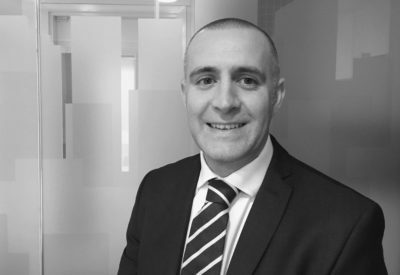 Andrew has over 16 years’ experience working within the property sector, both in the UK and the Republic of Ireland. 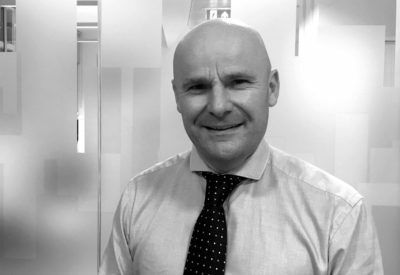 With a specific focus on retail property acquisition and development within the supermarket industry, Andrew has spearheaded new store acquisitions and development and led internal property teams at Lidl (Ireland), Tesco Ireland and latterly Sainsbury’s where he led the Regional Development Teams across the UK. Andrew brings a proven track record of delivering development projects from “cradle to grave” as well as a large network of property professionals including developers, landowners, agents, local authority officials and other professional practices that support development projects. 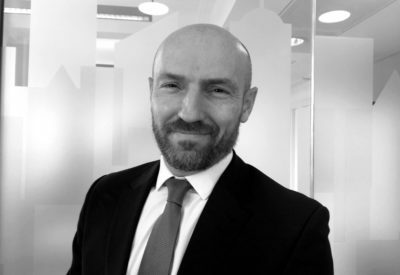 Simon is a Chartered Surveyor with over 20 years’ experience in property development and investment. 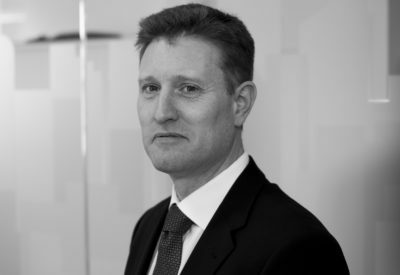 He has advised and worked for the public sector and a number of the UK’s largest property companies, including Lendlease, Berkeley Group, Intu, Kier and British Land. Simon has experience of residential led mixed-use development with particular emphasis on masterplanned urban regeneration. He has worked on a number of major urban, mixed-use regeneration and development projects, from master planning, concept evolution and feasibility, through detailed design, planning, procurement, construction management then handover and post occupancy evaluation. Sue has over 14 years’ public sector experience, working on education capital programmes for both local and central government. Prior to joining LocatED, she was a Project Director on the Department for Education’s Free School programme. Here she led professional teams to successfully deliver a portfolio of complex refurbishment, new build and mixed use schemes in London. She also acted as strategic lead for both multi academy trusts and local authorities. She has also worked as a project manager in London Borough of Newham on basic need school expansions and Building Schools for the Future. 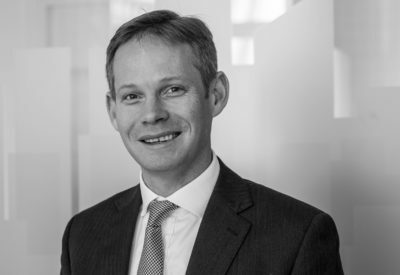 Robert is a chartered surveyor and has over 16 years’ experience in property and industry with asset management experience at both a listed REIT and a USD 300m private equity real estate fund. 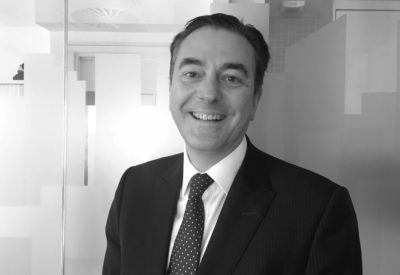 Robert has experience across the property investment lifecycle and various sectors including mixed-use, commercial, residential and industrial schemes. Craig has over 10 years’ experience working in central government property, including being part of the construction delivery team for two prestigious, award-winning offices. Craig has a strong background in resource efficiency, asset management and sustainability. Most recently, he was Finance Business Partner for a central government cluster, with a £115m per annum property portfolio. Daniel is a chartered surveyor and has had varied experience in the private sector in both client-side and consultancy roles. 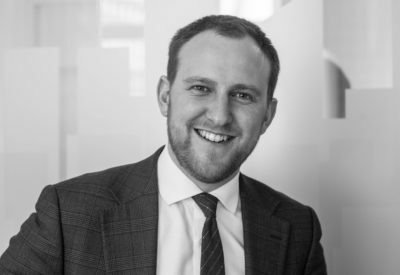 Dan was previously an Asset Manager for a £1.5bn mixed-use investment fund and prior to this worked at Cushman & Wakefield in their professional advisory team providing Landlord & Tenant advice to a wide range of private and public sector clients. Dan started his career as a commercial agent at Owen Shipp Commercial. 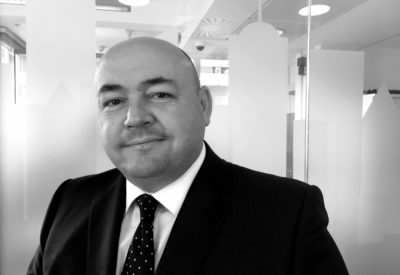 Michael has worked in property finance and accounting for over 20 years with experience across the corporate, investment and residential sectors. 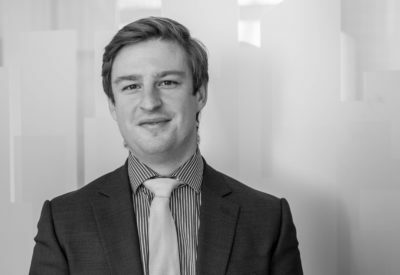 Michael was previously a Client Account Manager at JLL where he managed the accounting function for the Corporate Estates Management team supporting over 17 corporate clients from various industry sectors. He also led his team in supporting receivership matters within the Real Estate Work Out Team dealing with stressed and distressed property assets. Before joining LocatED, Will worked as the Operations Director at NPS South West – a multi-disciplinary property consultancy. Will is a chartered surveyor who has been based in the West Country for over 20 years working in retail, property and local politics. Will chaired the East of Exeter Growth Point helping to bring forward the Cranbrook new town, Exeter Science Park as well as extensive enabling of infrastructure. A founding board member of the Heart of the South West Local Enterprise Partnership he helped provide the leadership to create and develop this organisation. Duncan has over 18 years’ planning experience gained from working on a variety of projects in both consultancy and the development industry. 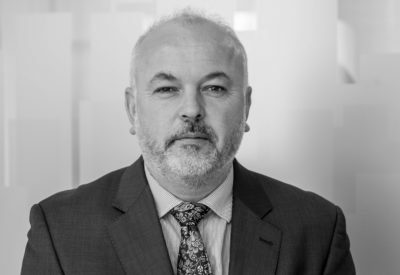 Duncan has experience of various aspects of planning including complex mixed-use redevelopment projects, commercial development, residential schemes, retail development, education projects and leisure proposals. Duncan has also produced socio-economic impact assessments and co-ordinated the Environmental Impact Assessment of development projects. He is an Associate EIA Co-ordinator accredited by the Institute of Environmental Managers and Assessors (IEMA). Jacqueline is a chartered town planner with over 25 years’ experience in both the public and private sector. 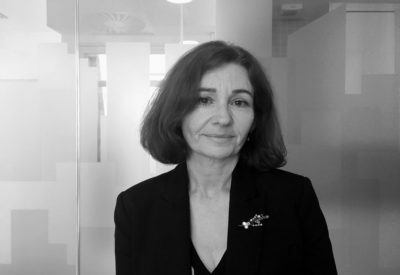 Previously, Jacqueline was Head of Development Services at Hertfordshire County Council, leading a team which worked on planning obligations and the community infrastructure levy, acquisitions, disposals, local plan representations and planning application submissions. This role involved significant activity related to securing the development of existing schools and sites for new schools in Hertfordshire. Prior to that, Jacqueline was the Land Buyer/Planner for a regional house builder. Nigel is a chartered town & country planning professional with over 25 years' experience in both local government and the private sector. Previously, Nigel was Associate Planning Director for Countryside Properties (UK) Ltd, northern business, advising on all planning related matters. During that period he facilitated the delivery of over 3,000 mixed tenure residential units. Prior to that, as National Planning Manager for the Co-operative Group Ltd, he led a team of 6 Regional Planning Managers in support of the Food, Health & Funerals trading businesses and typically added values of £7m to existing assets and protected over £12m in trading cash contributions per annum. 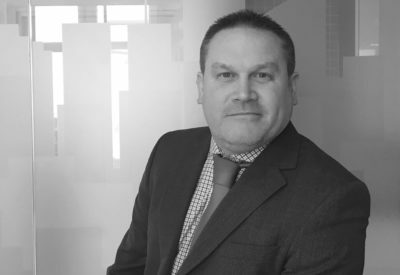 Allister has over 20 years’ property and construction experience, working on schemes within both the private and public sector. Within a spectrum of multi-million pound projects from residential to major transport infrastructure, he has been at the heart of the team whether at strategic level or delivery. Allister is process driven and has worked with the RIBA plan of works, NEC3 contract, JCT and local authority corporate governance when developing a scheme, programme or project plan. Jeremy is a chartered building surveyor with over 20 years’ property experience in project management, planning and development including consenting a 25 acre international satellite teleport near Winchester for NTL, a 250 acre 50 MW solar generating station at Stratford Upon Avon and a hydro project on the River Avon at Pershore. Prior to joining LocatED he was appointed to examine two nationally significant infrastructure projects on behalf of the Secretary of State under the Planning Act 2008. With a background in architecture and surveying, Mark has over 30 years’ experience in property, development and construction. Previously, he managed major estate refurbishment and regeneration projects including developments for Wandsworth and Westminster Councils. 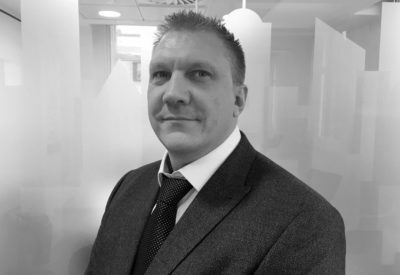 Mark moved into the private sector as Contract Manager for Jackson Stopps and Staff property division and then Associate Director of JSS Pinnacle. 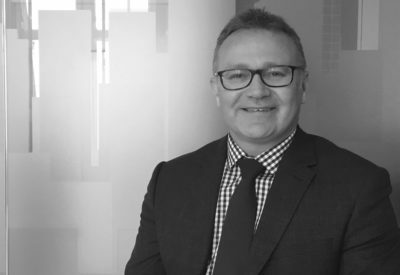 Most recently, mark has spent time in New Zealand and worked on a diverse range of projects including Development Manager of a £1bn mixed-use luxury development for Melview Developments, and Project Manager for significant, national development and procurement projects for Air New Zealand and New Zealand Rail. 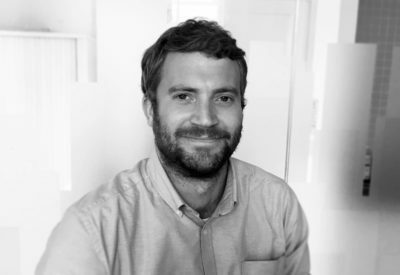 Sam is a Part 2 Architect from London Metropolitan University with an MA in Spatial Planning & Urban Design. 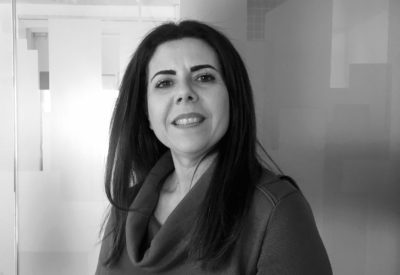 He has several years’ experience working on residential, mixed-use and education development with some of London’s leading architecture and urban design practices. Sam has also assisted Devon County Council masterplan the restructuring and expansion of their portfolio of existing schools earmarked for growth on particularly constrained sites. 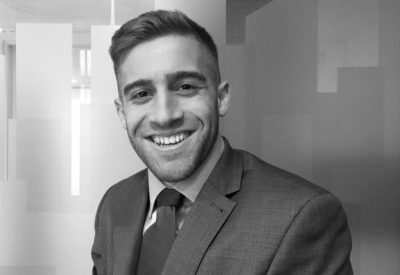 Chris graduated from Oxford Brookes University with a degree in Real Estate Management, securing internships at various companies including JLL, Colliers International and Knight Frank. He previously worked for a niche development firm which specialised in rejuvenation and new build projects. He is working towards completing the APC. Grant joined LocatED after graduating from London South Bank University with an MSc in Real Estate. Prior to joining LocatED, Grant worked at various companies including Montagu Evans and Colliers International. He is working towards completing his APC. 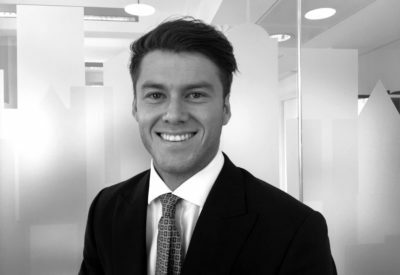 Harvey joined LocatED after graduating from Oxford Brookes University with a degree in Planning & Property Development. Based in London, he mainly focuses on acquisitions and development within the M25. Prior to that, he had internships at various companies including Mercer Real Estate Partners focusing on researching bulk purchasing in east London and Savills European Summer Internship in Dublin in the Property Management Department. He is working towards completing the APC. James graduated from Oxford Brookes University with a degree in Real Estate Management. Prior to joining LocatED, James previously worked for a West End Developer. As part of the LocatED Land & Development team, James identifies sites on and off market for the delivery of new free schools. He is working towards completing the APC.